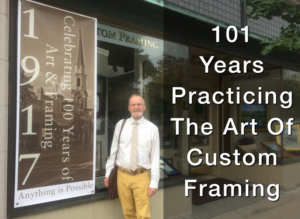 Are your old frames looking tired and dated? We’ve upgraded. You should, too. 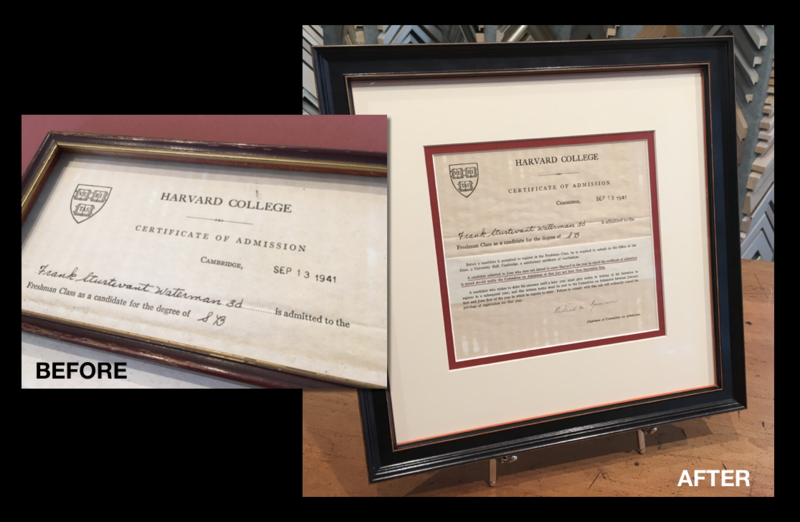 Before and after of the 1941 Harvard acceptance letter to Frank Waterman. No limits apply to the quantity of frames. No further discounts apply. Offer ends October 31, 2018.